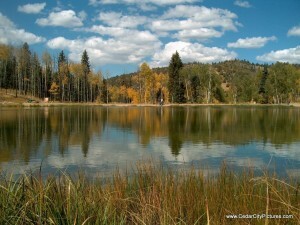 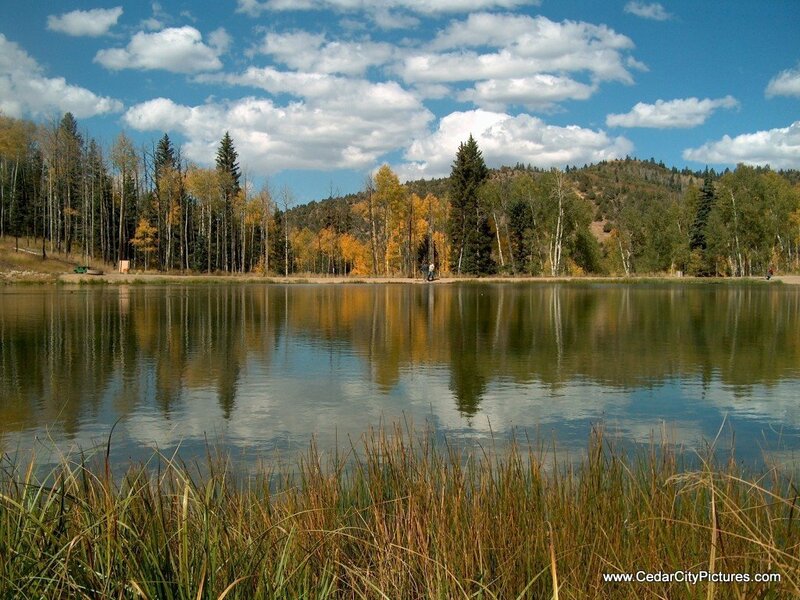 Kids Pond is in Cedar Canyon next to Woods Ranch. 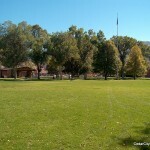 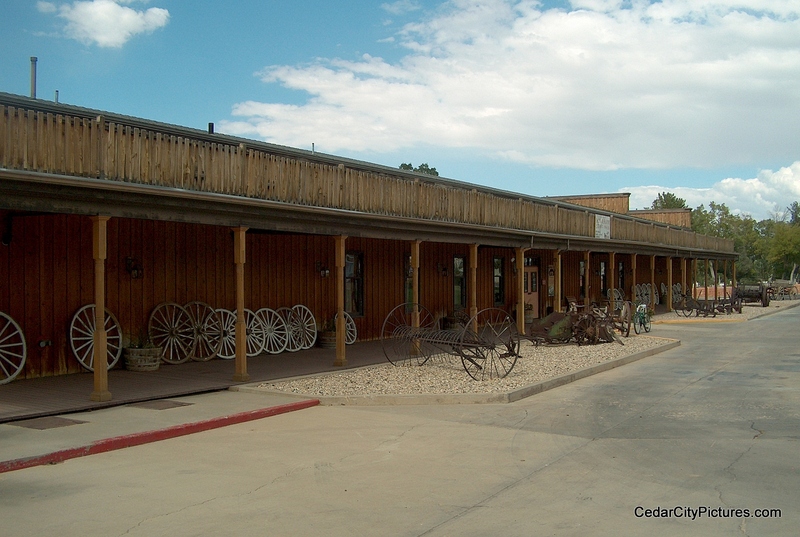 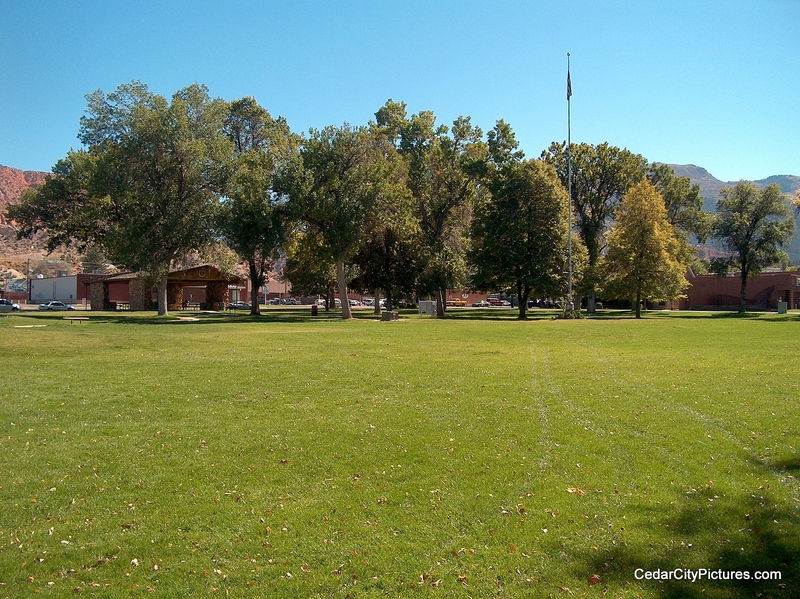 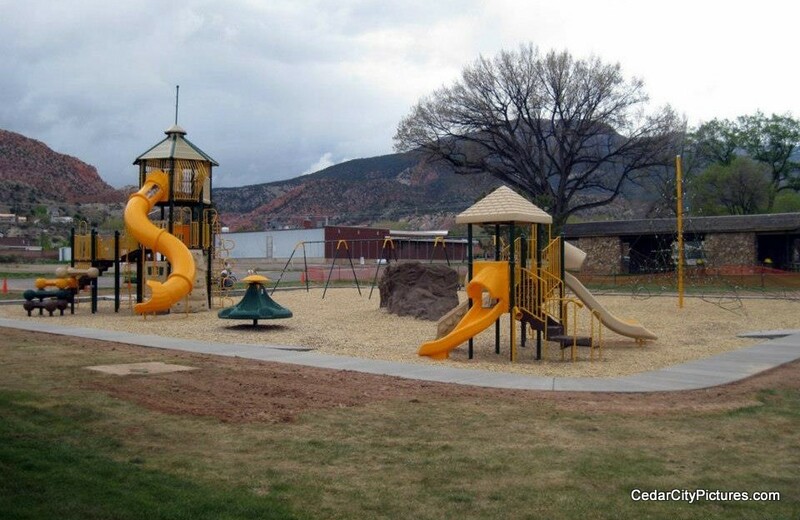 The Cedar City main street park is located at main street and 200 north. 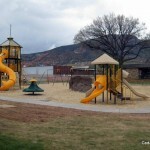 There are two pavilions and a playground for children. 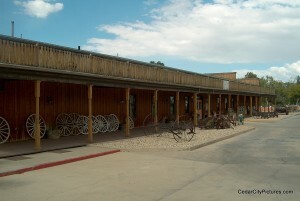 The Frontier Homestead State Park museum is located at 635 N Main St.